For a market that has traditionally been dominated by group tours, India is starting to show signs of maturing with more luxury travellers opting for the Philippines. 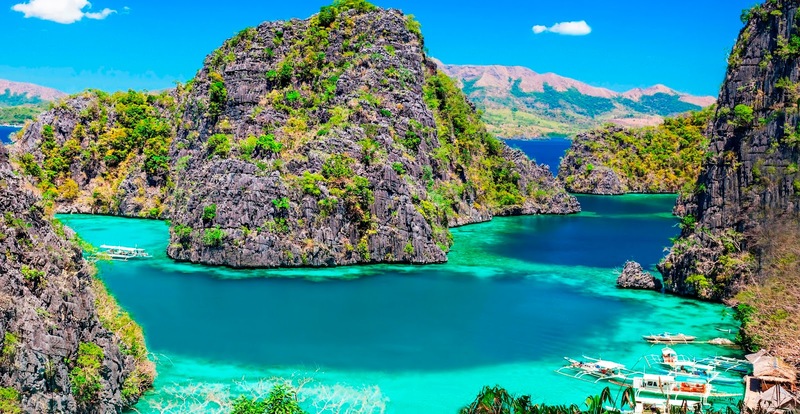 The “influx of luxury travel now especially to Cebu, Palawan and Boracay for short holidays and honeymooners” are being driven by discoveries of lovely locations and experiences in the Philippines, according to Arjun Shroff, managing director, Shroff International Travel Care Philippines. These travellers, Shroff said, are not only from major source markets like Delhi and Mumbai but also from secondary and tertiary cities like Hyderabad and Ahmedabad where there are affluent societies. Indian luxury travellers are mainly made up of families, a smattering of FITs and honeymooners, he noted. Validating the uptrend, Rajah Travel Corp’s senior sales executive Jaret Salac said that their Luxe Collection products are “doing well”, especially packages whose components include stay at The Farm at San Benito, an upscale wellness centre in Batangas; Shangri-La’s Boracay Resort & Spa, which is the toniest in the island; and the exclusive El Nido Resorts in Palawan. The typical Indian luxury travellers fly Singapore Airlines to the Philippines (due to an absence of direct flights from India), stay in Makati hotels in Manila, and go further afield to destinations like Boracay, Kawasan Falls or Oslob for whaleshark interaction, Salac said. Weddings and honeymoons are another segment that Philippine suppliers are keeping their eyes peeled for Indian luxury travellers, although honeymooners is still a bigger market than destination weddings, which is still considered a “very niche” by travel consultants. Nevertheless, Shangri-La’s Mactan Resort & Spa is one of the few resorts that have successfully tapped the Indian weddings and honeymoons market. Indian weddings are large-scale events requiring a varied selection of venues, the availability of Indian cuisine and Indian chefs, as well as an experienced team familiar with the nuances of Indian culture and traditions, explained Shangri-La’s Mactan Resort & Spa director of sales and marketing, Albert Lafuente.